A multi-fuel version of the legendary WhisperLite stove, the Internationale stove is just as strong and reliable, yet even more versatile. Featuring self-cleaning Shaker Jet™ technology, it burns white gas, kerosene, and unleaded auto fuel, making this the perfect choice for globetrotting backpackers seeking lightweight and compact multi-fuel versatility backed up by decades of dependability. 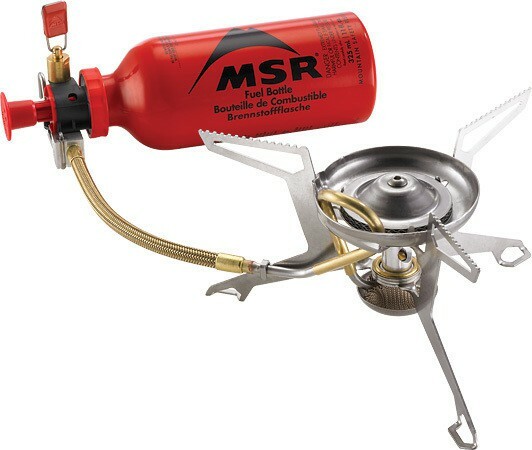 The Whisperlite Internationale is a multi-fuel stove fuel. It works with gasoline C, unleaded 95/98, oil and kerosene. The Whisperlite is part of the shipping line manufacturer of MSR. It is compact, easy to light and maintenance can be done outdoors. This stove fuel used worldwide and in the worst conditions. He has 20 years proved its worth. 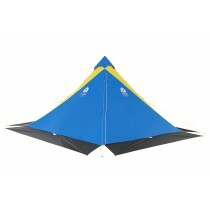 It has 3 large folding stabilizers and built a windbreak. MSR stove is ideal for winter camping and trekking. Comes with a fuel bottle. 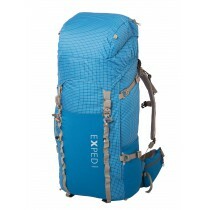 Package includes: Fuel pump, windscreen, heat reflector, small-parts kit, instructions, stuff sack and fuel bottle. Proven Reliability: Simple, durable design with over 20 years of proven performance in the field. Multi-Fuel: Burns white gas, kerosene, and unleaded auto fuel. Compact: Folds small and packs into most MSR® pots. Field Maintainable: Shaker Jet technology and smart engineering allows complete cleaning and maintenance in the field.